Cool concept in a cold, cold world. 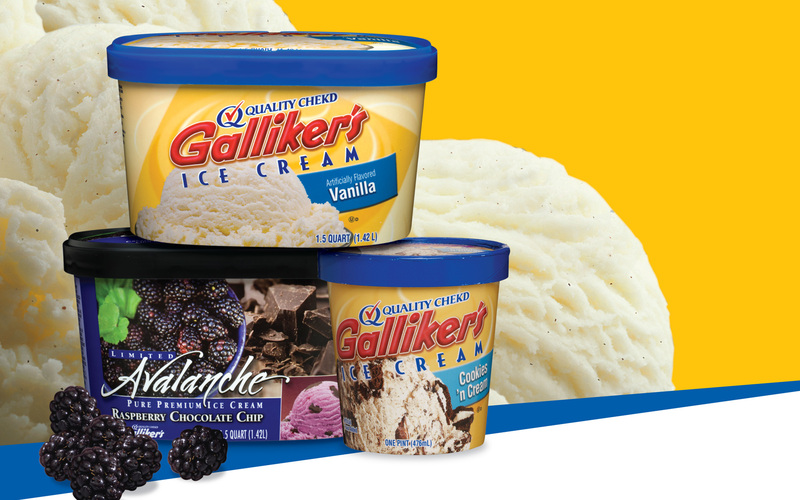 Galliker’s was getting scooped in the premium ice cream marketplace. The century-old family ice cream and dairy treats maker had a value-based market position, but needed something more to compete against the encroaching competition of higher-end products across its nine-state plus D.C. distribution footprint. We saw an opportunity for an avalanche. A flavor Avalanche in the development of a new branded premium line that provided some distance from the classic Galliker’s products. With the new name, logo and package design, the Agency positioned Avalanche as a rush of flavor across palates from North Carolina to New York, and from New Jersey to Ohio. Through high-energy graphics, sharp, delicious product shots and a focus on moments of decision at the point of purchase and along the route to the store, the Agency served up the power of suggestion. The Avalanche brand developed into 16 premium flavors, each with packaging and POP designed by the Agency. 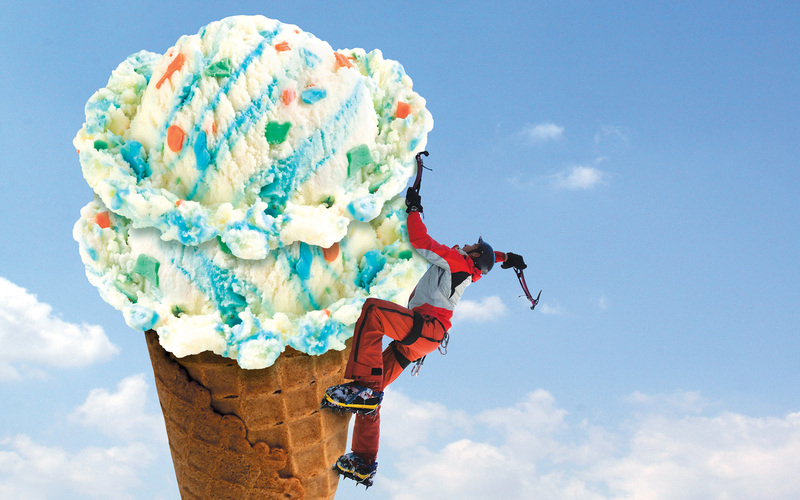 Outdoor advertising, cling marketing and other in-store signage were created, along with ice cream events and social media buzz.